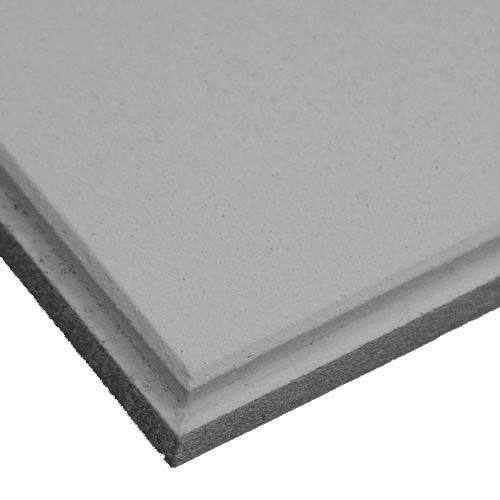 Being the market leaders, we are offering high grade Armstrong Ultima Mineral Fiber Ceiling Tile. Our products are extensively used across various sectors because of their durability and long lasting nature. We fabricate our products from quality material and conduct close scrutiny to ensure that the finish is excellent. Our products are designed in different sizes and dimensions to ensure international quality standards.